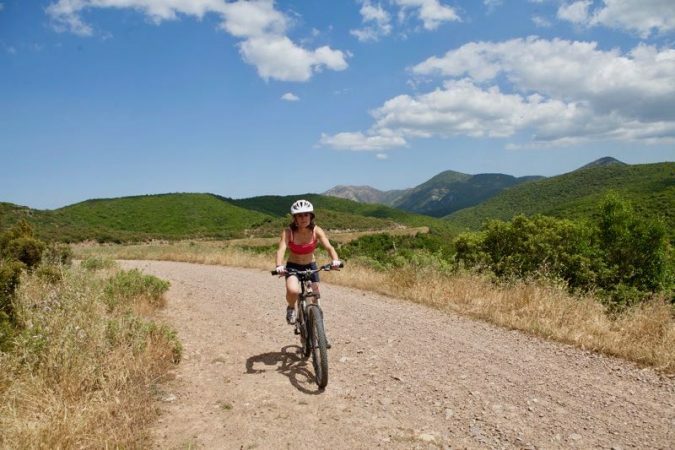 In south-west Sardinia, there are many routes suitable for exploring by Mountain Bike. The range, in terms of physical demands, landscapes, lengths, difference of elevation and technical difficulty, is very wide. 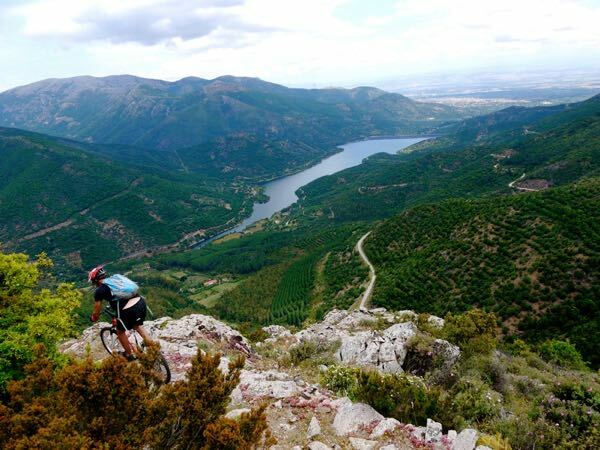 We are at your disposal to guide you on the mountain bike tour of your choice, providing all the equipment you need. The tour will be led by a Certified Mountain Bike Guide.